Provides comfort and support in an effective, easy-to-use design. 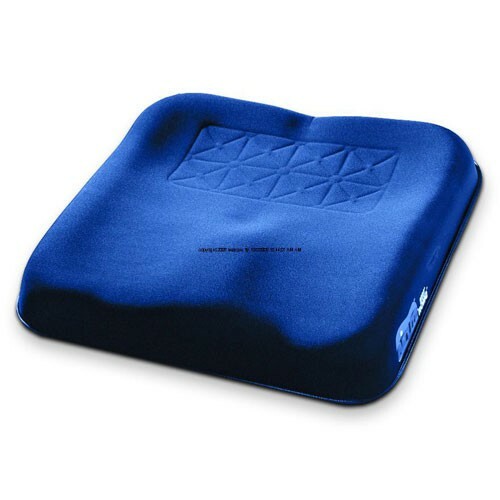 Sealed air support pad has a durable contoured foam base. Encased in a fluid-resistant, breathable cover with nonskid base. To clean, wipe down with warm water and mild soap. 2(1/2) lbs. 2-year limited warranty. 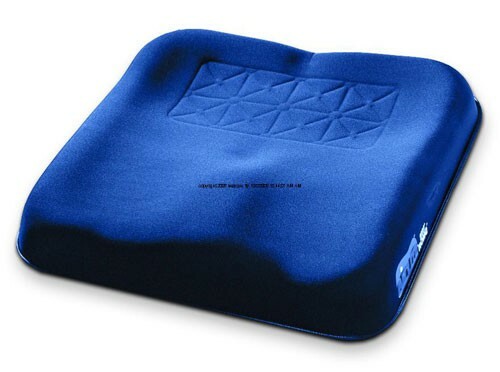 i ordered this as a pad for my wheelchair and at dialysis, however this turned out to be too big and heavy for my needs. I returned it. Vitality was great about the return!